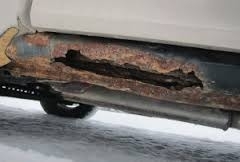 Do you have a car or truck with rust on it and you want to know, "Is it worth fixing" the rust? 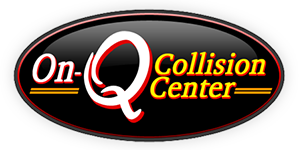 Stop out at On-Q Collision Center in Ringle, WI and we will help you walk through the decision process. Although we are capable of completing rust repairs on any vehicle, that doesn't mean it is in the best interest of our customer to do these repairs. We will give you a free estimate on the repairs. We can then present you with the options. Can this job be split up into stages so you don't have to bite off a large repair bill all at one time? Should I even do these repairs or should I sell my vehicle and put the repair cost toward the purchase of a newer vehicle? We don't want you to spend money on rust repair if it is not in your long term best interest. Stop out. Let us help. Although we can fix any "body", it doesn't mean we have to fix every "body".